It is the season of your favorite refreshing fruit, and the trouble with watermelon seeds seem to be never-ending. It may seem quite unreal, but all you need is just two minutes to keep the seeds from destroying your joy. 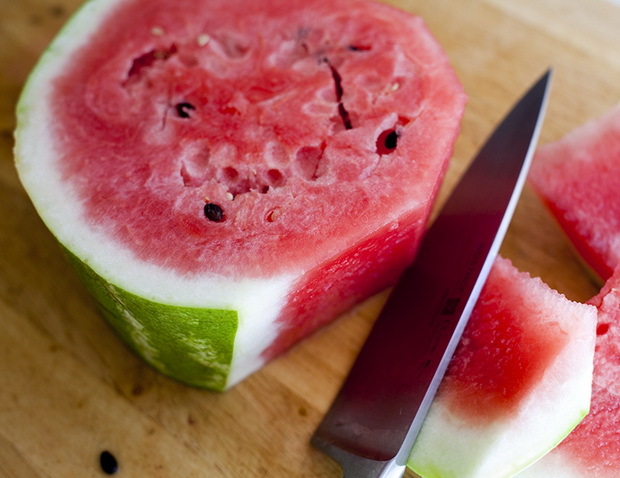 You need to know how to cut the watermelon into pieces, and how to get to the sweet core, or the part where you can find most of the seeds. Watch the video carefully, try this trick at home, and of course, share the results!